Thanks for joining me! I started writing my first novel in high school. My best friend at the time inspired me to start writing, and we planned out the book and the subsequent series together. Nearly ten years later, I have just finished writing that first book. 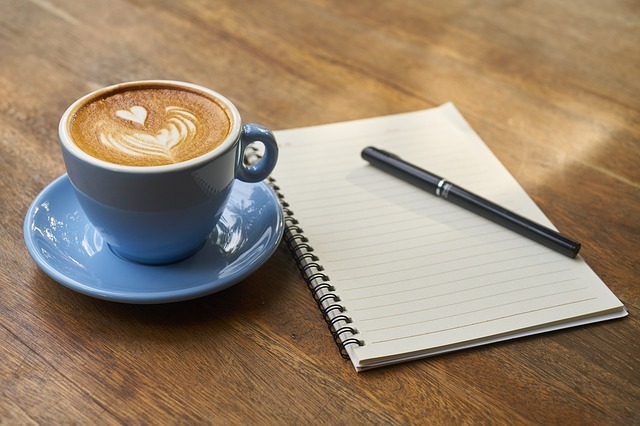 I had no clue what I was doing when I first started writing. Hell, I hated taking the writing tests we had in school. I loved English class, but I never fancied myself a writer. But for some reason, Leslie convinced me to write. I know, ten years to write a book seems like a long time. It is. But I wasn’t focused at first. I used to only write the book while at school. When I had free time, or during study hall. Sometimes during class when I was supposed to be working on a project. Then I would stop. I would either get bored with it, forget about it, or something. I’d stop writing for a week or months at a time. Then when I would come back to it, and I would start making major changes to the characters and plot. Then I graduated high school and started college. The book fell to the wayside for a year or more. It stayed in the back of my head, and I would think about it from time to time. Leslie would sometimes ask about it. I knew I needed to get it out, but I didn’t have the gumption. Then I had a bit of free time, and I pulled out the book. I had taken a creative writing specialization on the website Coursera, and as I read through what I had written, I hated it. I still loved my story, and what I had planned out with Leslie, but the way I had written was completely awful. I scrapped what I had written, and started from scratch. Again, I would get distracted from time to time, but I wrote the book this time. Between my ghostwriting job, and life, I was able to finish the book in about two years. That included writing and proofreading it. It felt so good to finish that story, and I will always love it because it was my first novel. Now, it’s not published yet, but it will be. I’m trying to go the literary agent and publisher route, instead of self-publishing it, so it’s going to be a long journey. That is what has led me here. 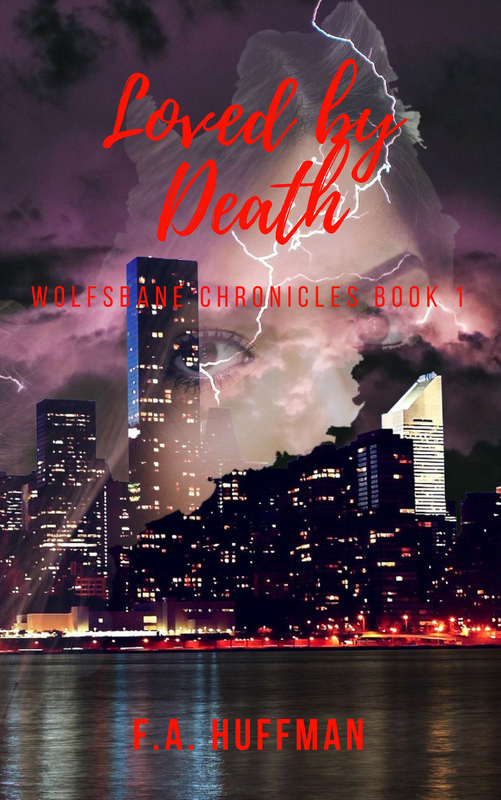 Loved by Death is my first novel and the first book in my Wolfsbane Chronicles series. I hope to share that book with you all one day, and the books that follow it. For now, you can read my short stories I write, and possibly some poems. So, let the journey begin. Get a signed copy of my first novel Loved by Death. Donate $5 to buy me a cup of coffee so I have the fuel to keep producing great content.